What do malignant brain tumors, seizures, and psychiatric mood disorders have in common? The answer: CBD may be a universal cure. There are so many studies on the potential benefits of CBD that it’s hard to keep up with its extensive treatment list. But you know that already. You’re here to find out how to vape it. Vaping CBD gets immediate results as opposed to edibles, which relies on the speed of your digestive system. 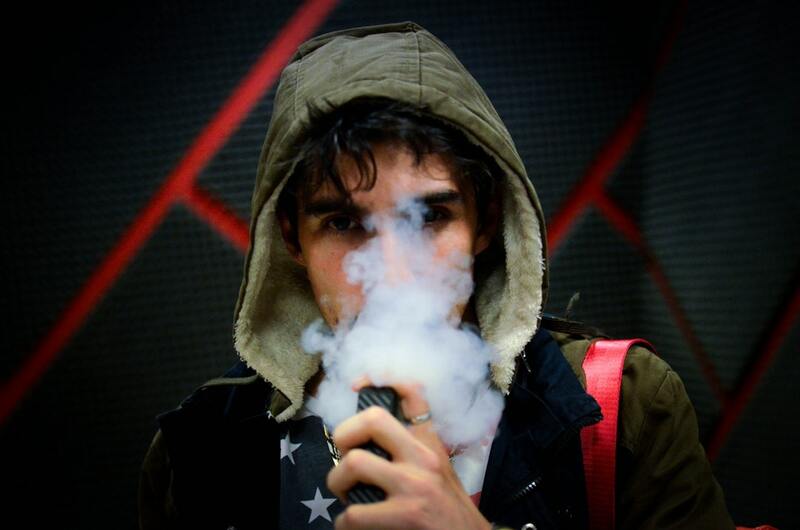 Here are 4 beginner vaping tips to get you started. Every vape has four components, regardless of the style. Each one has a battery, a heating element, a chamber that holds liquid, and a mouthpiece. Vaping is different from dry herb vaporizers in that they heat up oil on a coil rather than heating up herb itself. There are two styles of vapes: tanks and pens. Tank-style vapes have an e-liquid mixture of propylene glycol (PG) or vegetable glycerin (VG), flavorings, and CBD. The PG/VG work as a thinner to the CBD so that the electric coils work. It’s common for tank-style vapes to be refillable. Pen style vapes, on the other hand, are usually pre-filled and used for concentrates. This seems like a slight difference in vocabulary, but these are two different things. Vape juice is for pre-filled cartridges (i.e. pens) while e-liquids are for tank-style vapes. For beginners, it’s best to go with a pen that’s pre-filled with vape juice. A CBD vape pen is easier to know the milligrams of CBD. Plus, it gets rid of the learning curve involved with filling up a tank-style vape and is sleeker in your hand. Speaking of milligrams of CBD, make sure to read between the lines of the label. The milligrams listed doesn’t always equate to the amount of CBD in the product. Rather, it tells you how much total liquid there is. If there isn’t anything that specifically says how much CBD is in the product, call or email the company asking specifics. Additionally, you’ll want to know if the CBD is an isolate or full-spectrum. Isolates are what the name implies: isolated CBD. Meaning they’re 99% CBD and no other parts of the hemp plant. Full-spectrum CBD is from the whole plant. It has all the terpenes, flavonoids, cannabinoids, minerals, and plant matter from hemp. 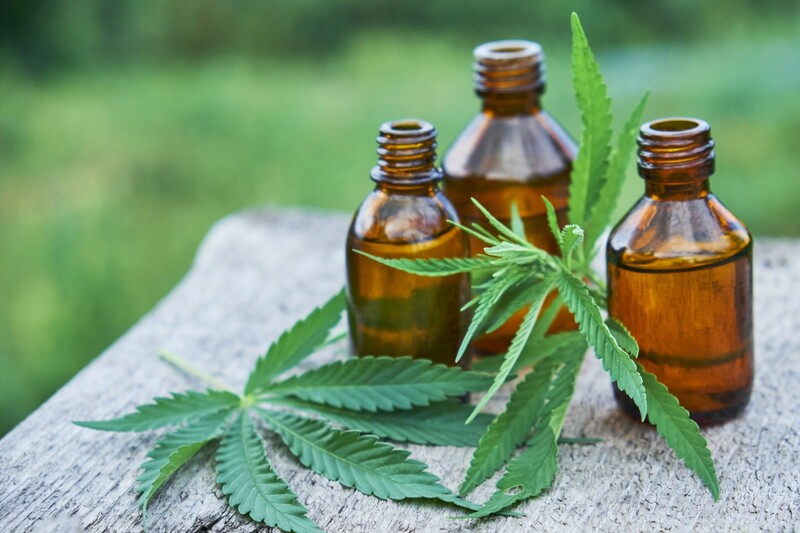 It’s a common claim in this market that full-spectrum CBD has more health benefits as there are more parts of the plant included. If you’re looking to vape CBD for health benefits, you might as well go for full-spectrum. When it comes to health products, quality is the most important factor. CBD is a relatively new product to hit the market. Even though there’s been research for years on the benefits of hemp and cannabis, there’s been a lag in our society when it comes to legality. This has had a rippling effect on CBD. Even though CBD products are federally legal, there are no set regulations on its production yet. So companies can get away with unhealthy growing and extraction practices. To get the best CBD products, look into the companies you’re buying from. See if they have sustainable practices and if you can’t find any information about it, ask or read reviews. Hemp should be grown naturally, without pesticides, to ensure maximum health benefits. Now that you know a few vaping tips, go get yourself a pen. Don’t be afraid to ask questions and do a little extra research. Anything involving your health should be carefully considered. In the meantime, try cooking with CBD to get its health benefits.